In past posts I have mentioned what an excellent birding place Gilpin Point has become. 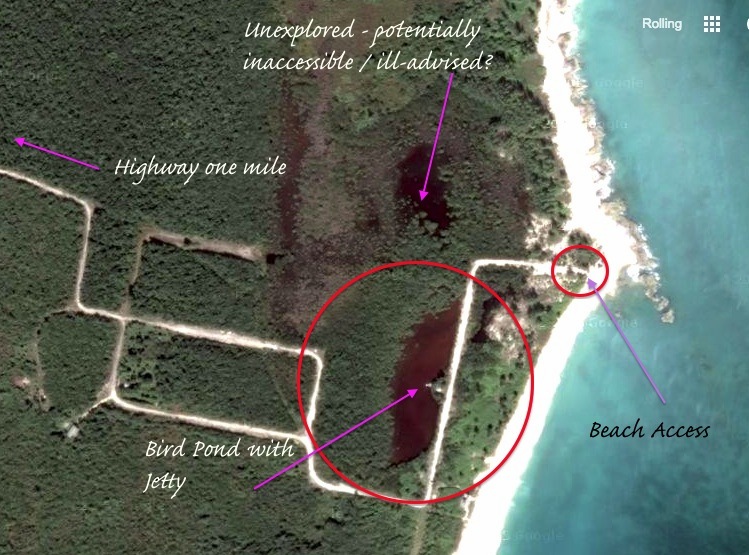 There’s the large pond; and right beside it, dunes, the other side of which is a fine secluded beach and the ocean. 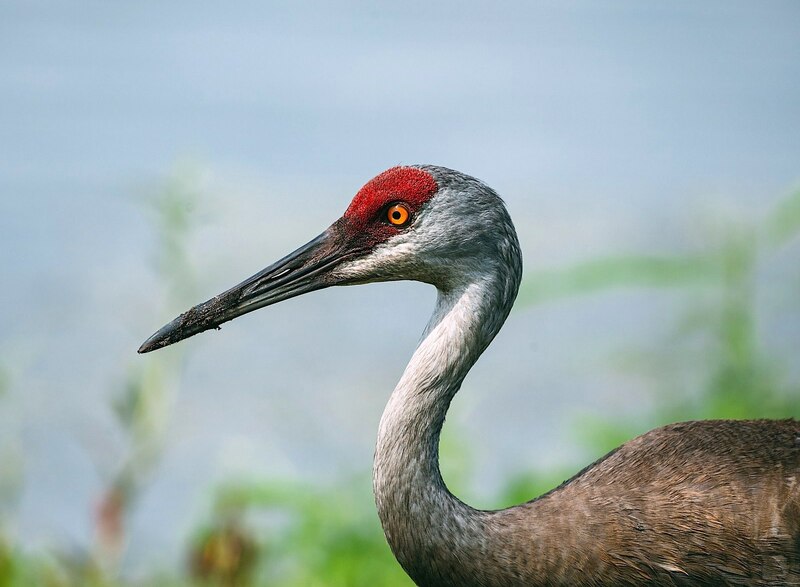 The place is a magnet for birds of all shapes and sizes, from brown pelicans down to the tiny endemic Bahama woodstars. 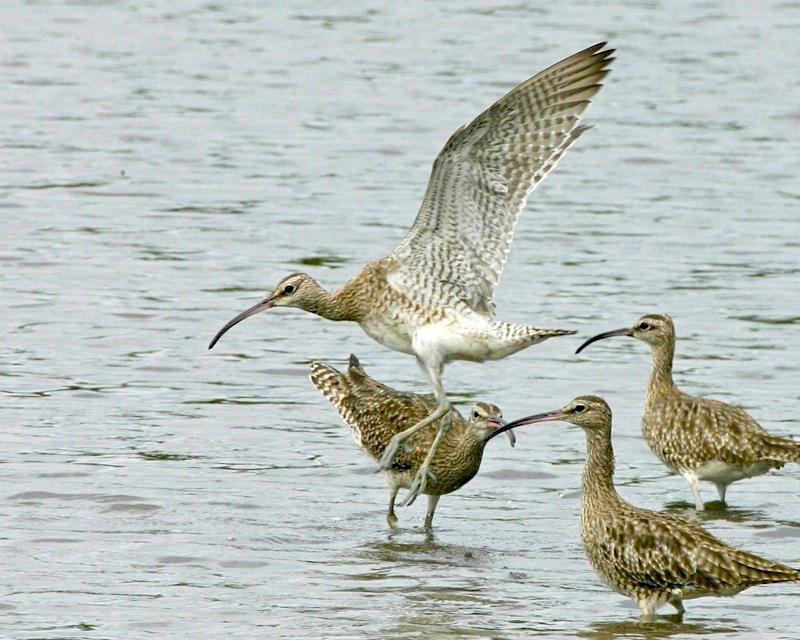 There are water birds, wading birds, shorebirds and coppice birds. 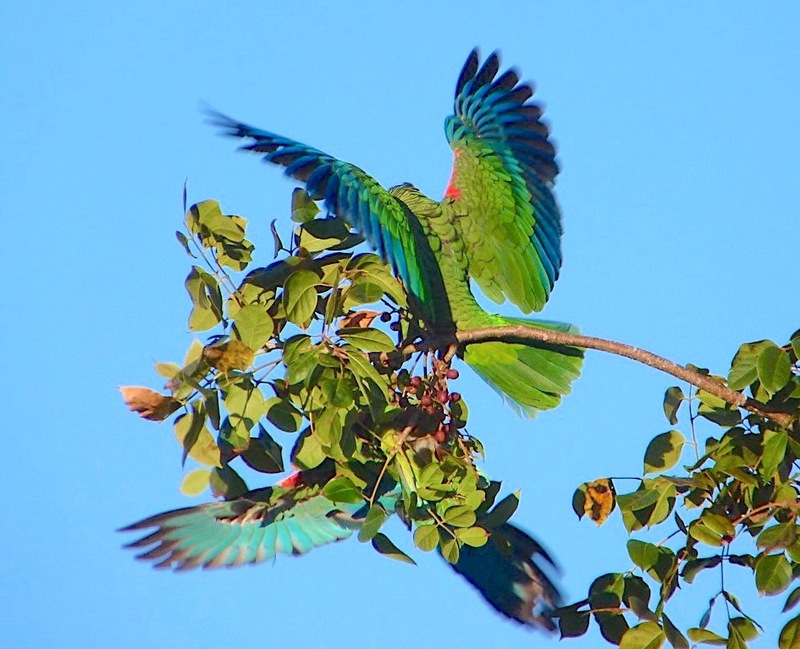 It has become a place where Abaco parrots regularly congregate. You can reach the Gilpin FB page HERE. A while back, there was a rare visitor, a Flamingo that stayed a few months then disappeared again. 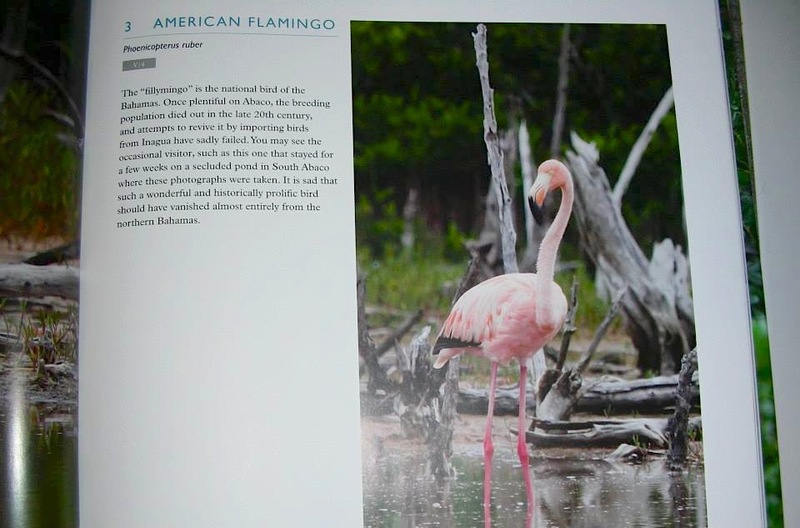 It was in some ways a sad reminder of past flamingo glory days, when they were commonly found on Abaco. Now they are confined to Inagua apart from the occasional vagrant. 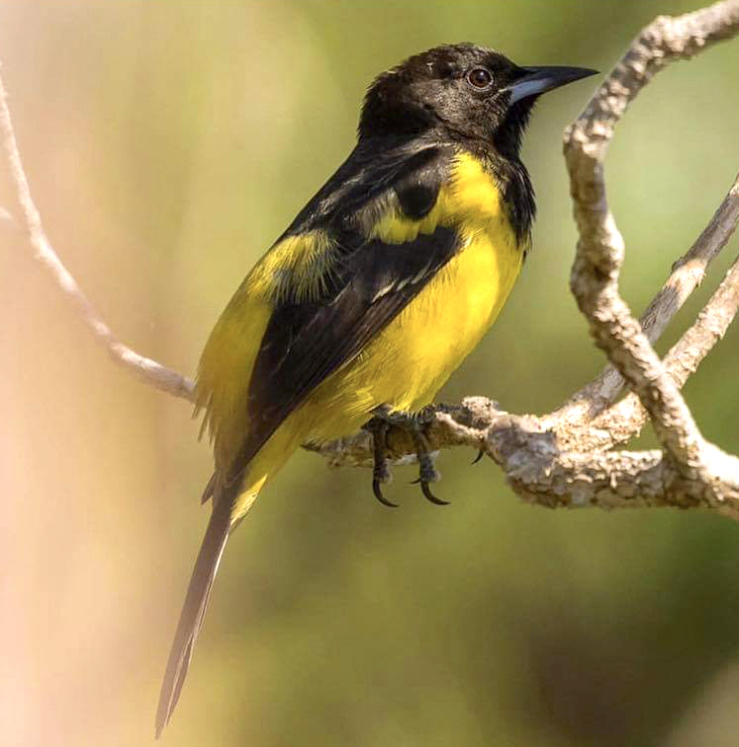 For more on the the topic, with wonderful photos by Melissa Maura of the breeding season on Inagua, click HERE. 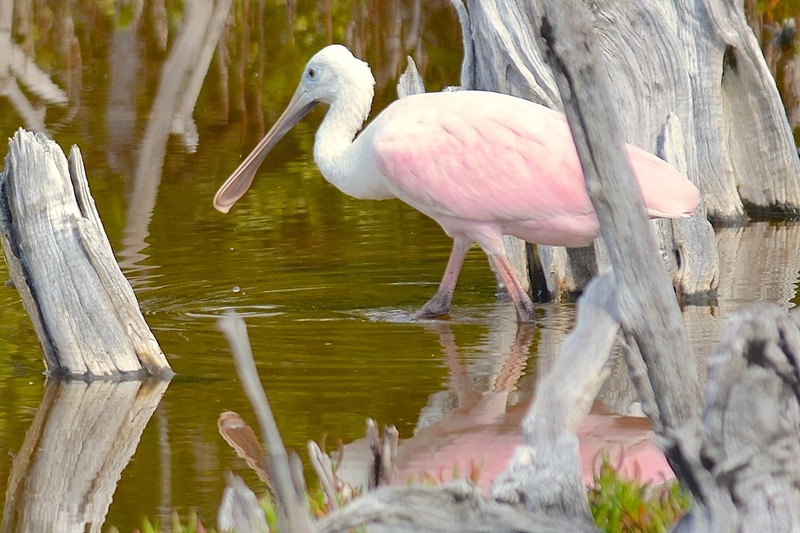 Another rare vagrant – formerly quite plentiful on Abaco – was recently found at Gilpin by Keith Kemp, who skilfully managed to get photos of it from some distance away: a Roseate Spoonbill. 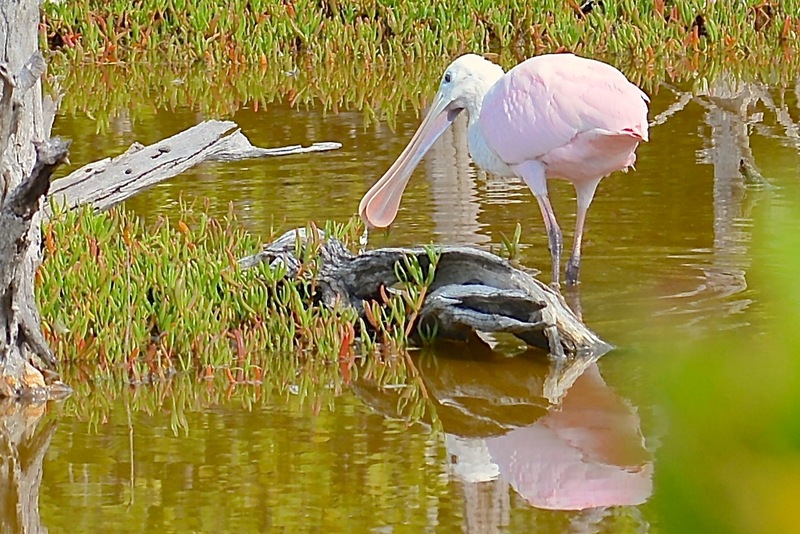 I have featured spoonbills before in a post IN THE PINK, but the photos were taken on New Providence by Woody Bracey. 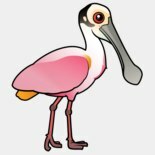 I had no Abaco spoonbill photos. To be fair, we did once see one while we were bonefishing far out on the Marls. It was on the edge of the mangroves a good distance away, and the pale pink tinge caught my eye. My photo with an iPhone 4 (the one with the risibly cr@p camera – remember?) was so utterly pathetic that I dumped it (the photo, I mean, but the phone soon followed). But we knew what we had seen, and that was enough. STOP PRESS 1 I should add that a friended visited the pond after the side-effects of Hurricane Joaquin had receded, and the spoonbill had gone. So the spoonbill alone would not make the journey worthwhile! 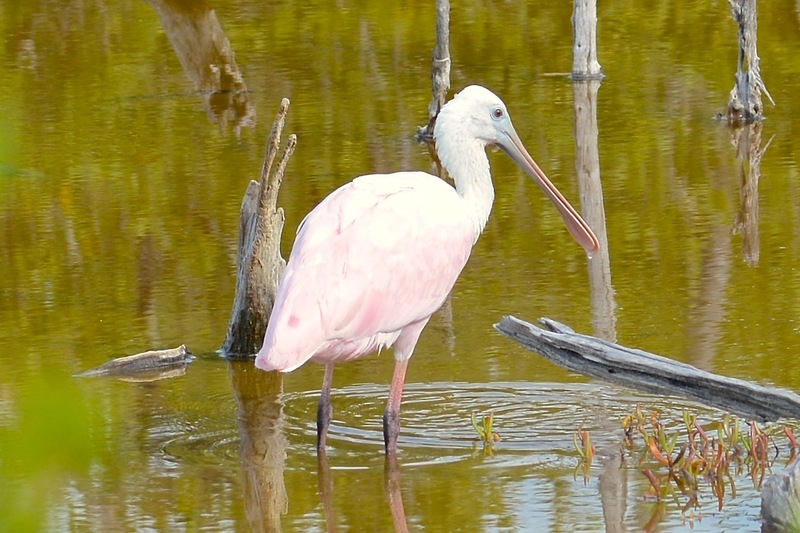 STOP PRESS 2 A check of eBird reveals that a handful of spoonbills have been reported in Northern Bahamas this year, about 6 in all. Almost none before that. 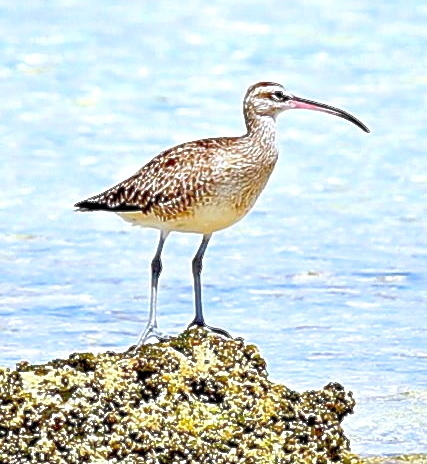 I have the impression that birding intensity in The Bahamas, coupled with the ease of uploading reports to eBird, will increasingly make a difference to the incidence of sightings of uncommon and rare species, cf the recent WHIMBRELS of Grand Bahama. Gilpin Point is just south of Crossing Rocks. The brackish pond – sometimes an alarming reddish colour that I assume is algal – is just inland from the shoreline and provides a wonderful haven for birds. It’s a long mile from the highway. There is no vehicle nor even human traffic apart from occasional birders and walkers. Please note that the drive and the property are private. However Perry Maillis is always welcoming to tidy birders who (as I have written elsewhere) bring only enthusiasm and take only photographs (though a picnic on the beach is worth considering. And maybe a swim…). 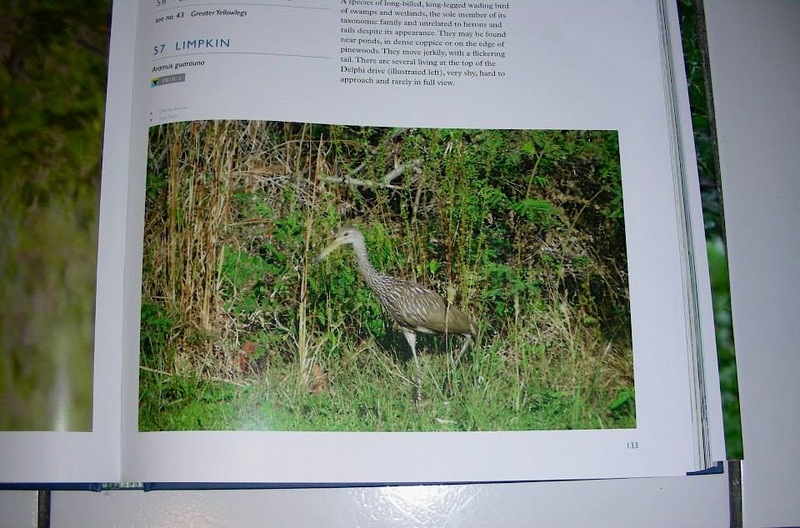 WHAT SPECIES MIGHT BE FOUND AT GILPIN? 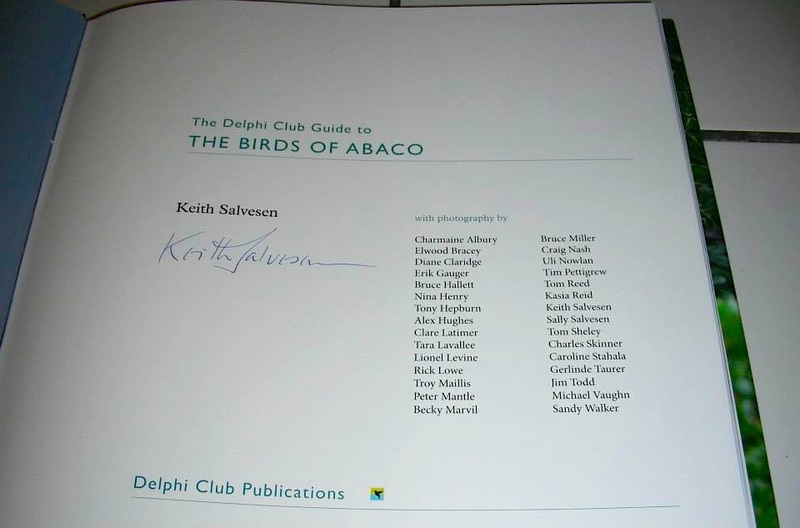 When we launched THE BIRDS OF ABACO at the Delphi Club, we were delighted that Pericles was able to come to the party. He took a few photos and I’m sure he won’t mind my including a small gallery to end with, featuring a couple of the Gilpin entries in his signed copy. It’s been many long years. 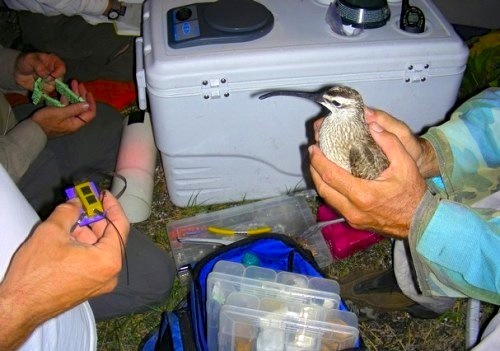 Many checklists show the whimbrel Numenius phaeopus as a recorded bird for most of the Bahamas islands. 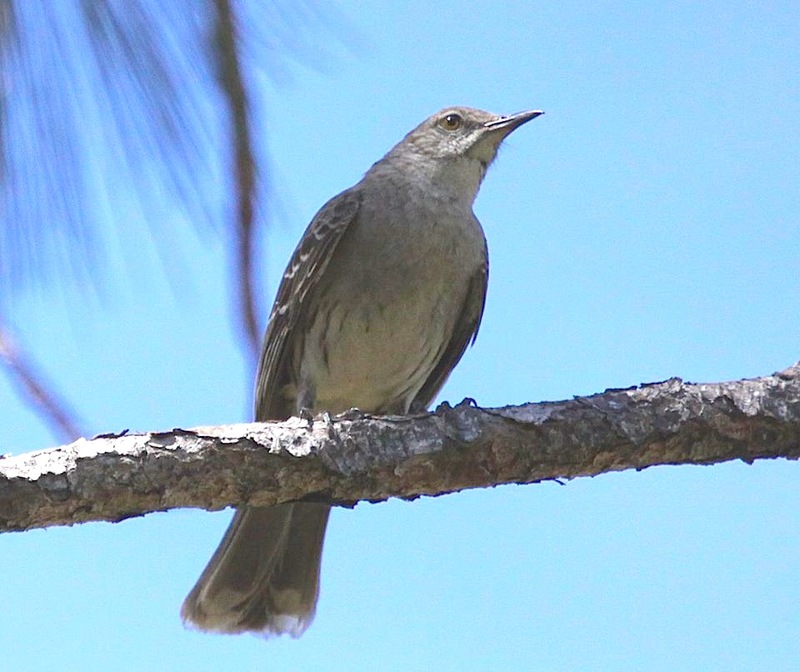 On Abaco it is rated as a ‘TR4’ in Tony White’s magisterial checklist, which is to say a transient species in migration that is ‘casual, reported irregularly’. Elsewhere it is described as ‘rare / accidental’. This is only one step better than ‘vanishingly rare’. 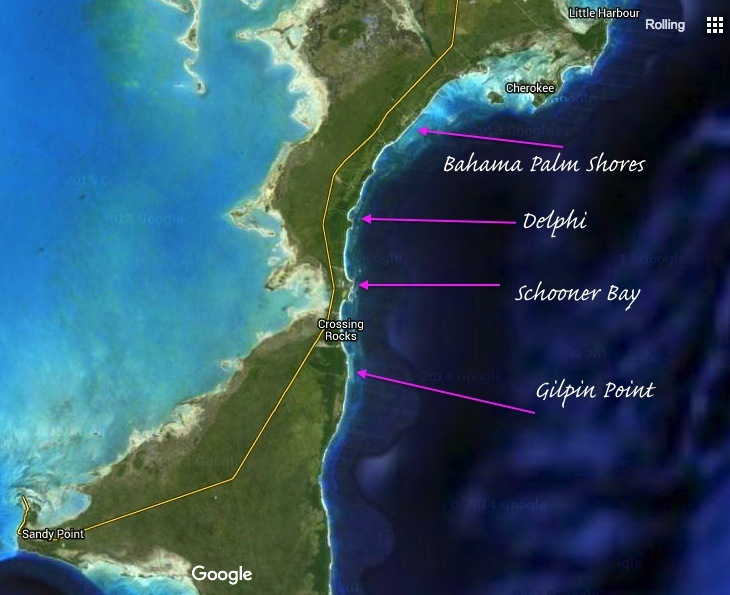 Prior to this year, the last documented sighting report I have found for Abaco was in 2000. 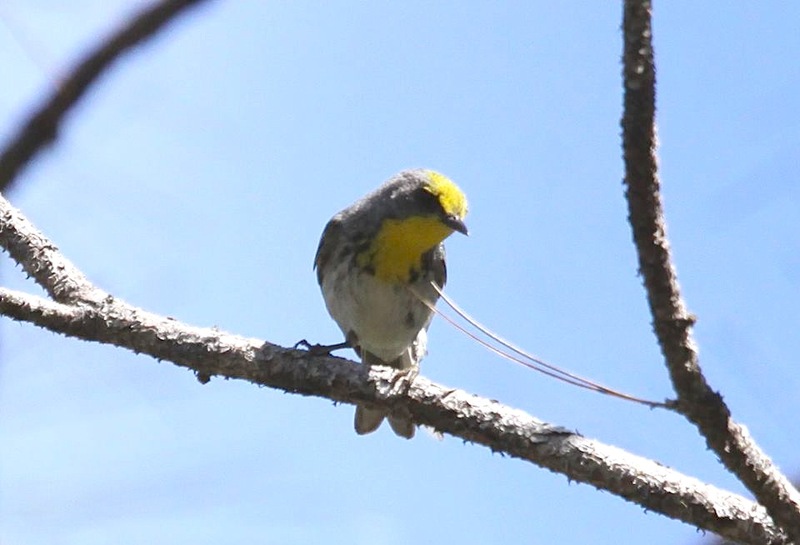 Woody Bracey, renowned and persistent birder, last saw one there in 2002. 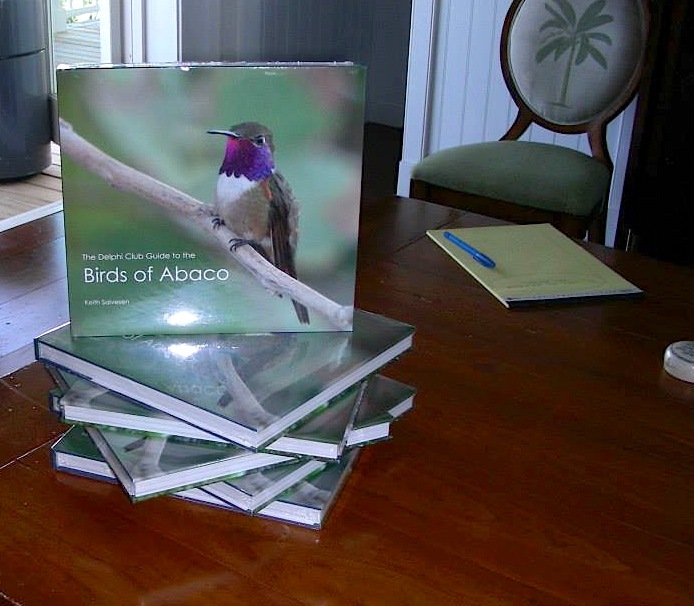 We found no photos to use for “THE BIRDS OF ABACO”, not even as a snapshot in the supplement. 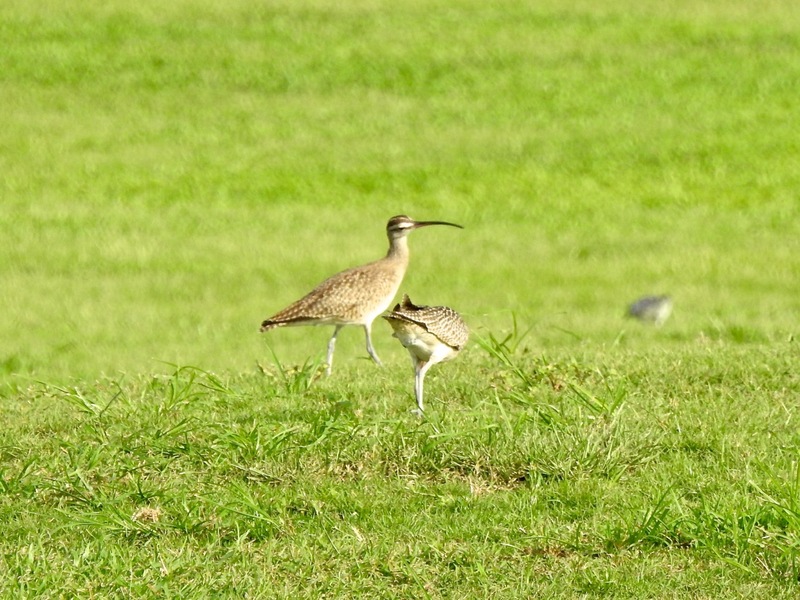 On August 20th this year, Keith Kemp, a regular birder on Abaco, encountered a whimbrel in the Cherokee Sound area. 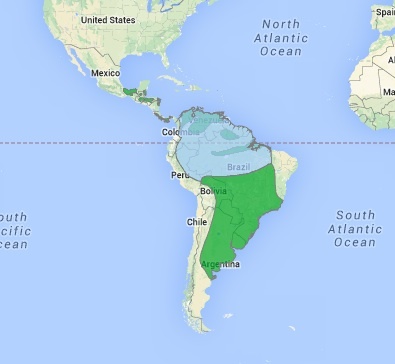 On the eBird map clip below, it is shown with the red marker, meaning a recent sighting. The blue marker is the 2000 sighting at Crossing Rocks. 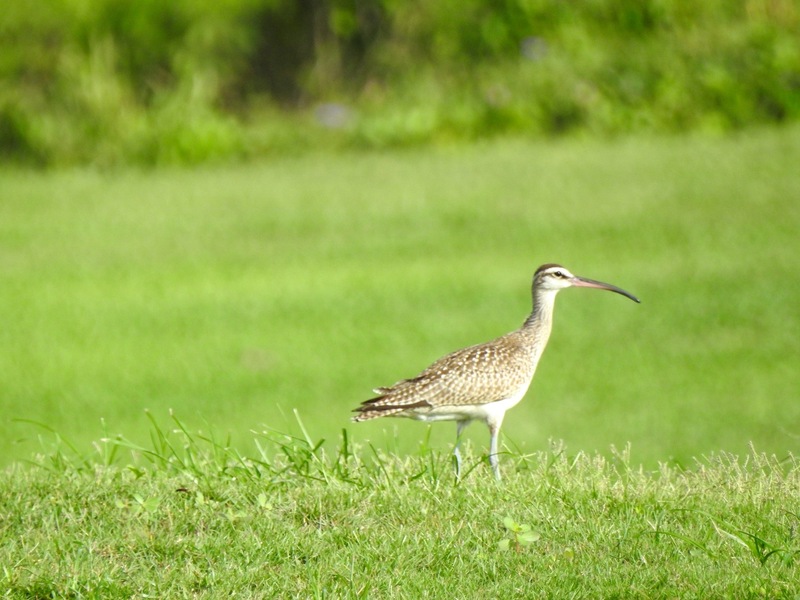 Keith didn’t get a photo, but he got the kudos of seeing the first Abaco whimbrel for 15 years! That was in August. On September 14th, Charmaine Albury went one better – she had her camera with her! 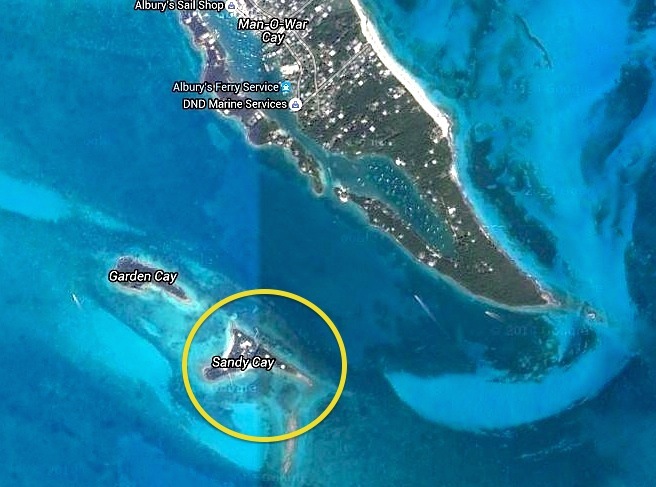 Sandy Cay is a small islet to the southwest of Man-o-War Cay. 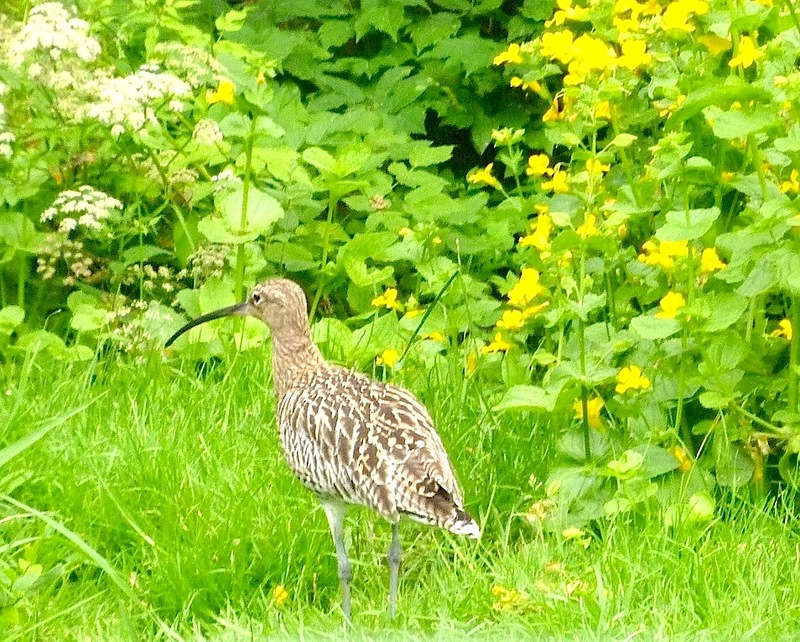 There, in all it’s glory, was another whimbrel. She promptly shot it, luckily not in a Winsconsin dentist / Cecil the lion sense. She even managed to get a good in-flight shot. 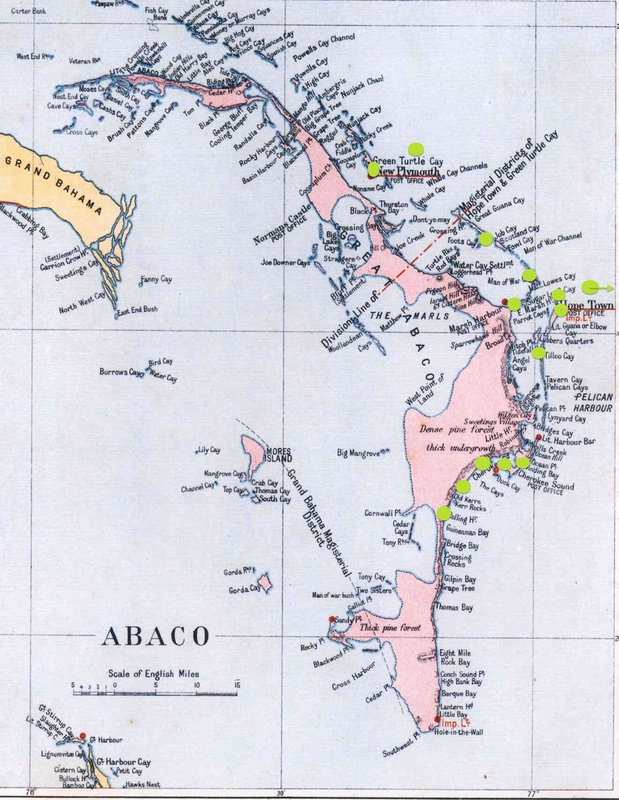 And that might have been that for the Northern Bahamas for another 15 years. 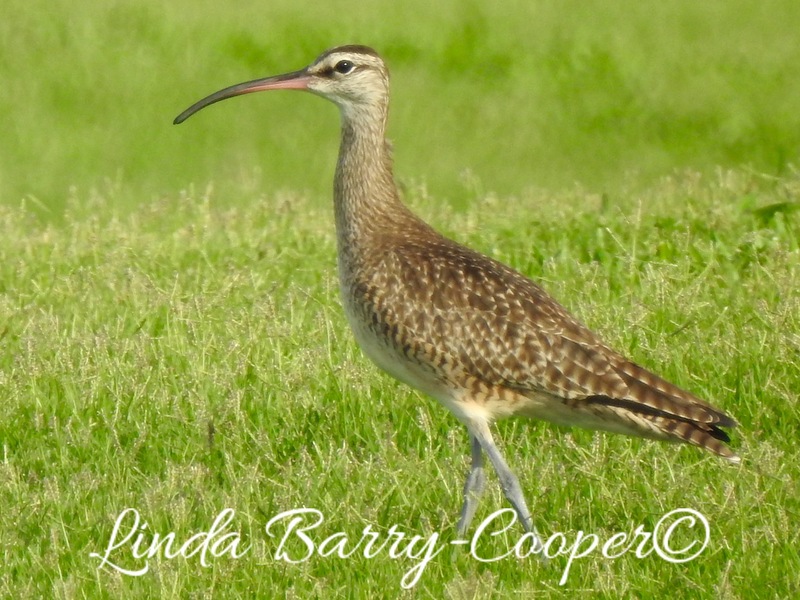 Except that the following day at West End, Grand Bahama, Linda Barry-Cooper went one better – she found 2 whimbrels together. Goodness knows how many decades have passed since the last sighting of a pair. Here they are. We do not generally do sad or sombre at Rolling Harbour. It’s a beautiful and happy place, and the Delphi Club is a haven of good fellowship and good craic (stemming no doubt from its Irish connections). 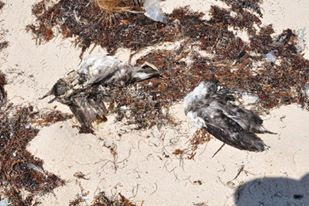 But I have to report on a sad occurrence on the beach at Delphi and, as it turns out, at many other Abaco locations (and beyond) during June – a notable number of shearwaters being found dying or dead on beaches or else in the sea, their bodies in due course being washed in on the tide. 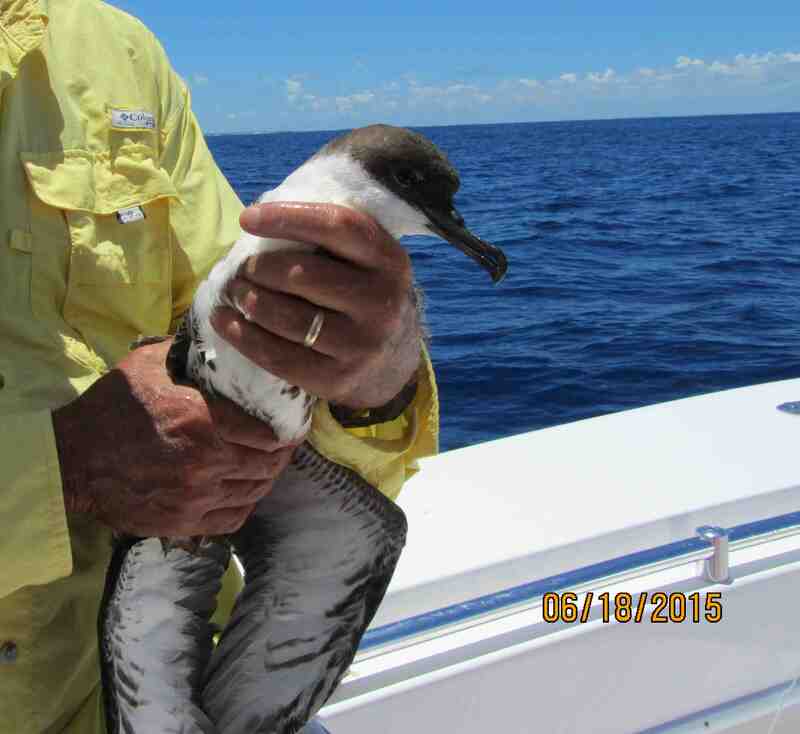 There are quite a few species of shearwater worldwide, of which 5 are recorded for Abaco. 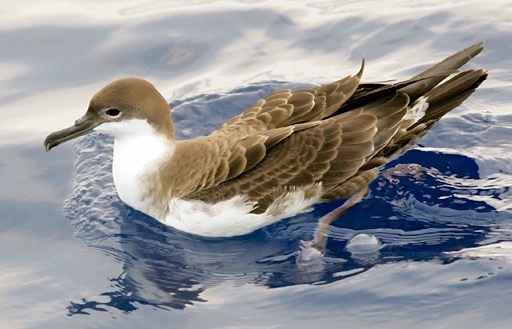 The only permanent breeding resident is the Audubon’s Shearwater, a bird that is quite commonly seen out at sea though not, I imagine, on land. 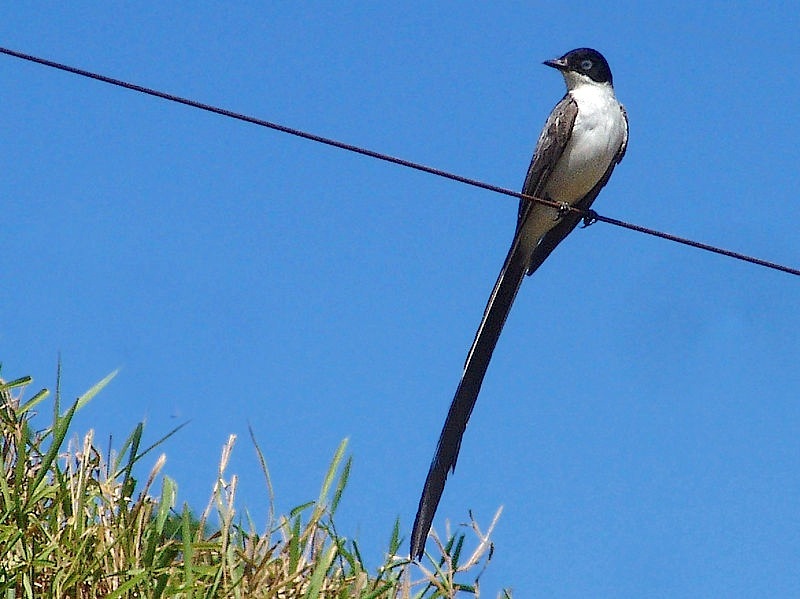 We never managed to obtain a photo of one for “The Birds of Abaco”. 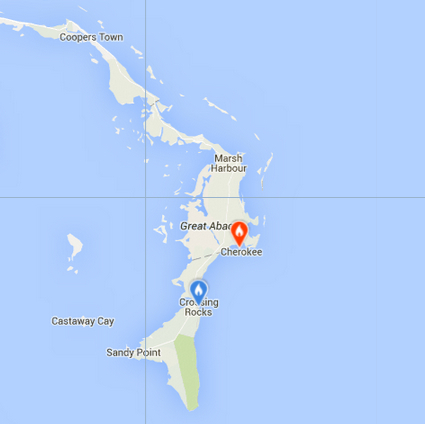 I presume there are breeding colonies on Abaco, but not that I have heard about. 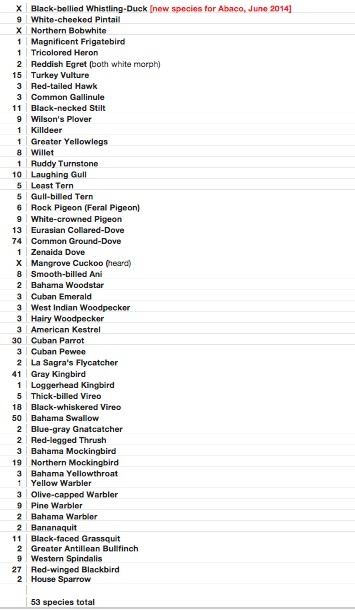 As the checklist above shows, three of the other shearwaters are rare transients. 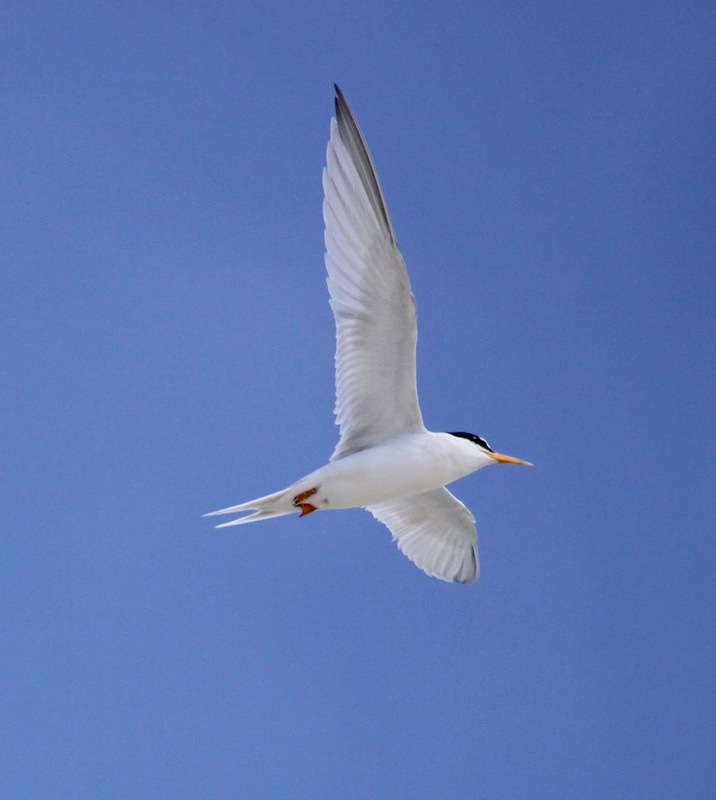 These birds fly long migration routes over the ocean and so the casual birder is in practice unlikely to encounter one, let alone get a photograph. 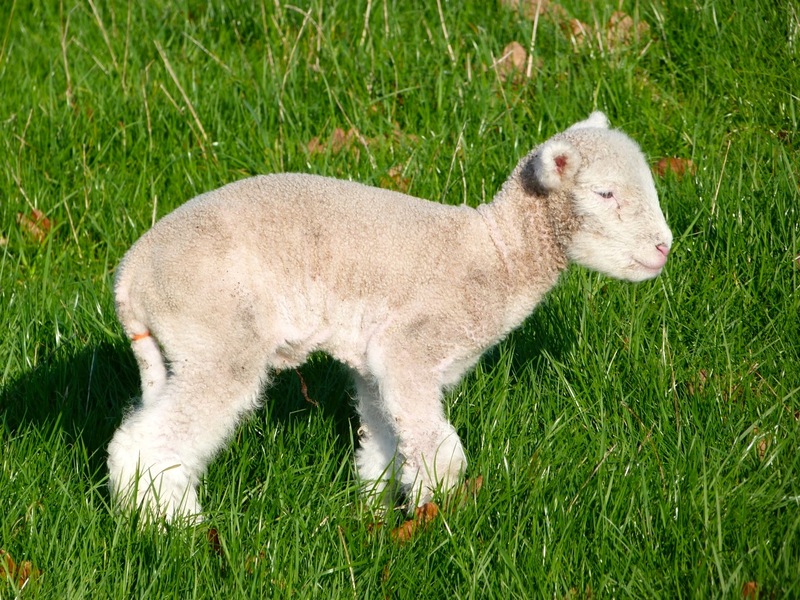 The Manx can be ignored as an aberration – the V5 means that one or two vagrant individuals have been recorded since (say) 1950. My first inkling that something unusual was occurring came a week ago from a FB post by Melissa Maura, whose wonderful parrot and flamingo photos feature elsewhere in these pages. 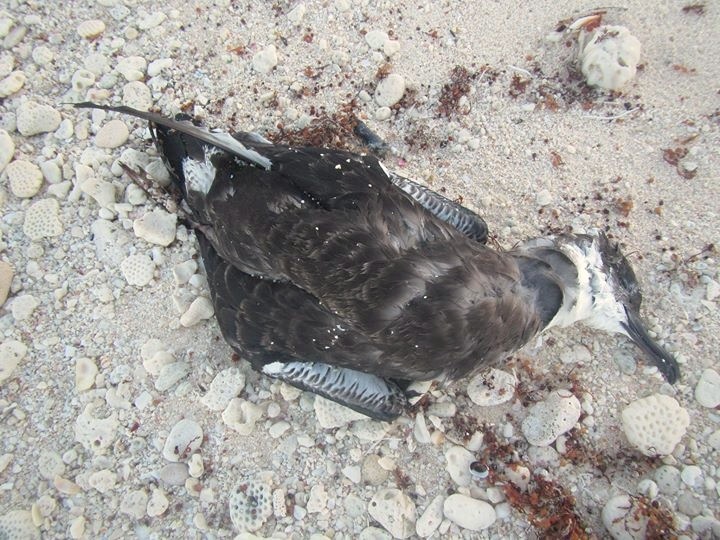 She said “…on my rugged Abaco ocean beach last week, were many dead magnificent seabirds – greater shearwaters (about 5) and a couple of Frigate birds… They didn’t appear to wash in on the waves, but appeared to have perished perhaps from exhaustion on the beach”. Various later comments suggested that this phenomenon had been noted periodically in the past, the last time 4 or 5 years ago. 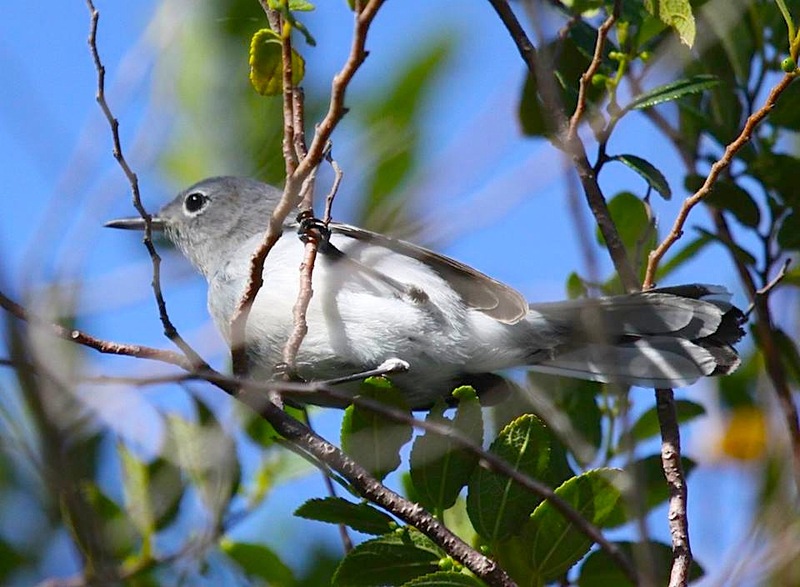 This was followed a couple of days later by evidence from well-known birding maestro Woody Bracey that living great shearwaters were in Abaco waters, perhaps confirming that they are in mid-migration at the moment. The one in #2 was “caught” 3 miles off Great Guana Cay. 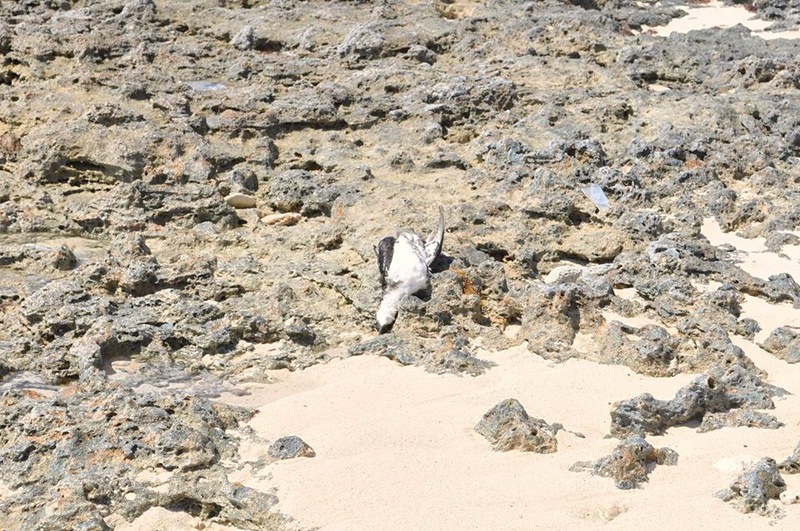 Then a couple of days ago Jane Mantle emailed me with photos of some dead birds on the beach at Delphi saying that “half- dead birds are washing up on the beach ‘only for the vultures to finish off’. We must have over 20 with more to come”. I circulated these to the ‘usual suspects’ for ID and comment. I also posted the photos on my RH FB to see if others had seen anything similar. Many thanks to all those who ‘liked’, shared or commented on the post. 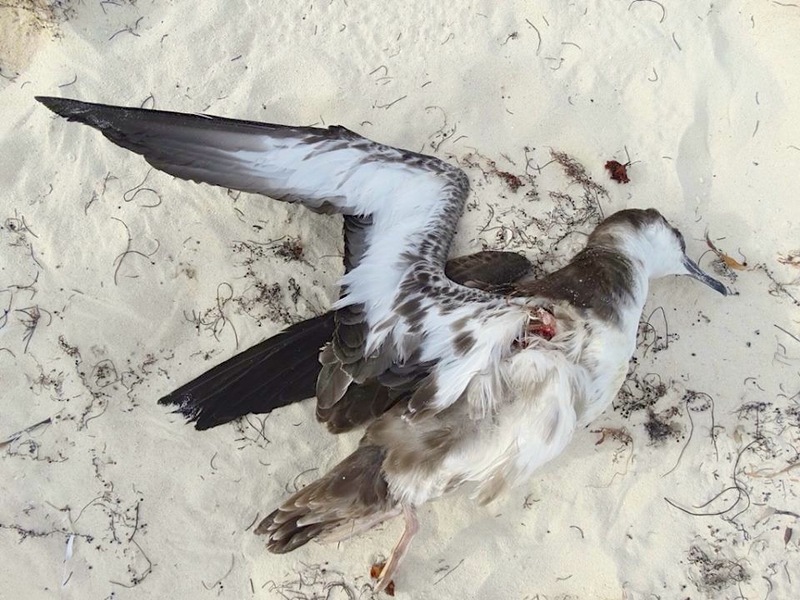 Here is a summary of the responses, from which a pretty clear picture emerges of widespread recent shearwater deaths on Abaco mainland and Cays. 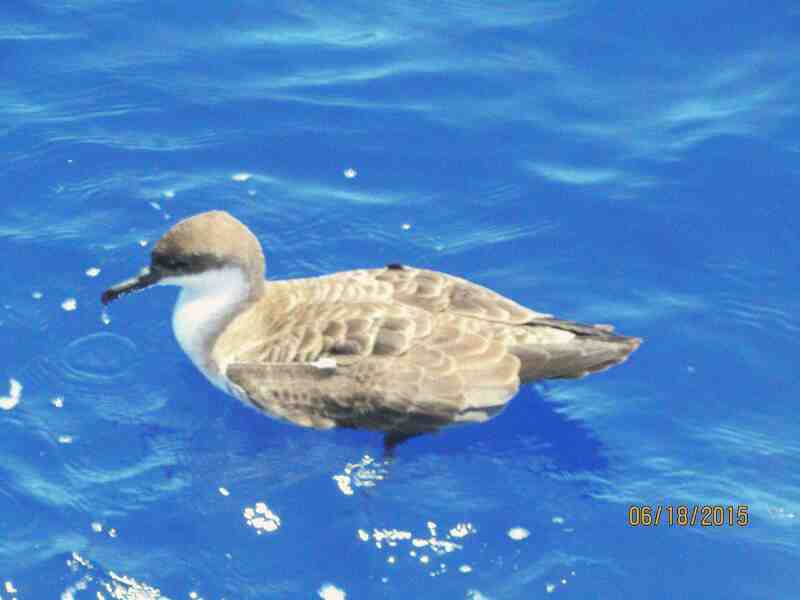 WHAT SORT OF SHEARWATERS ARE THESE? In the main it looks and sounds as though these are migrating great shearwaters. 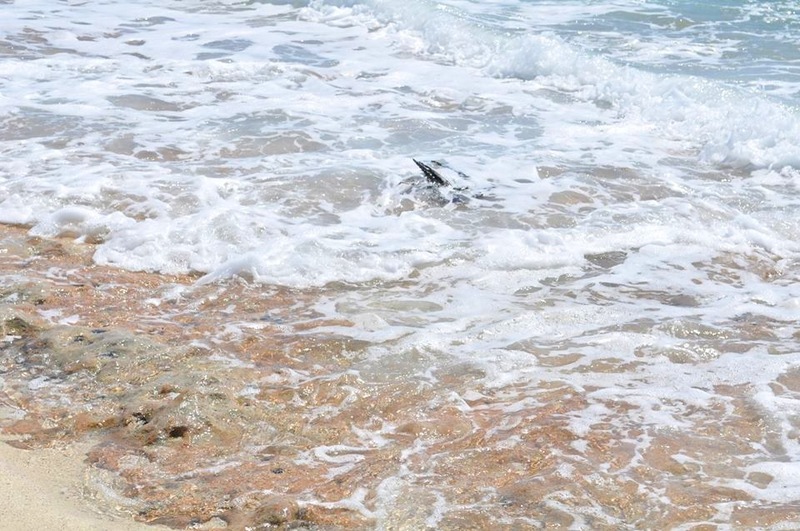 Woody Bracey has identified several dead birds as ‘greats’ from photos, and one as an alive Cory’s shearwater swimming in the sea off the Delphi Beach. ID is not easy, and a few of the birds found may be gulls. 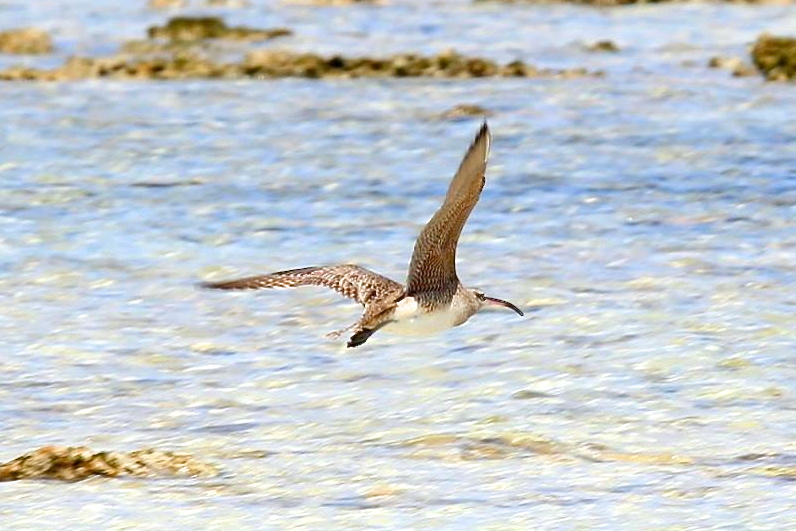 It’s possible that there are some Audubon’s shearwaters among the stricken birds, although since they are resident to Abaco that would go against the theory of an exhausted migratory species that has been blown of course en masse. 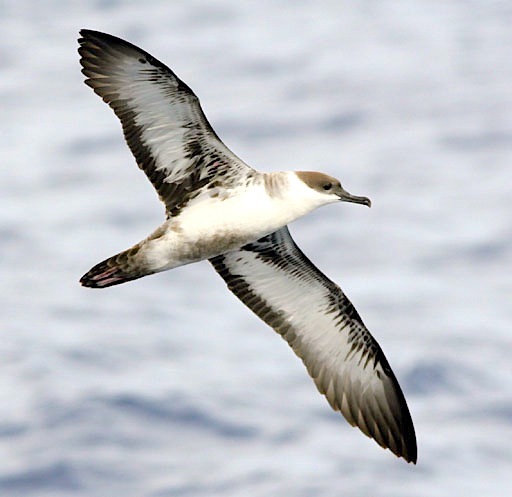 There are a few obvious contenders for the solution to the riddle of the shearwaters, ranging from the frontrunner migration exhaustion to disease and trash ingestion. The evidence of mass deaths over a wide geographical area during a short time probably rules out trash ingestion – although I’m sure the poor creatures must have plenty of plastic bits inside them. Mass disease striking suddenly over one area is seems unlikely. Once those two possibilities are ruled out, the primary cause, covering most instances of the sad and upsetting phenomenon, becomes clearer. “The dead birds on the beach (and in the water) is a phenomenon that happens every five to ten years. 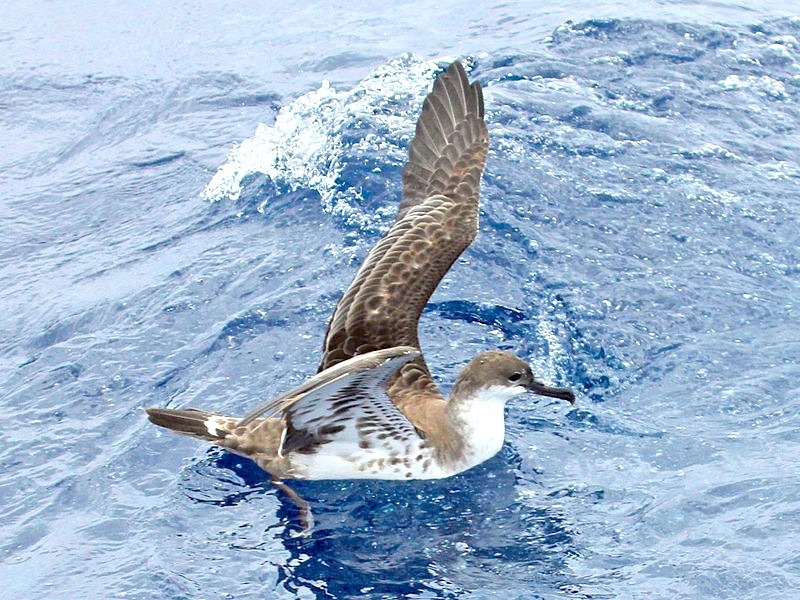 According to the late Dave Lee these are young Great Shearwaters migrating from their natal home in the South Atlantic to their feeding grounds off the US and Canada, Combination of poor food supply and wind conditions in the doldrums lead to their expending all their energy and expiring. 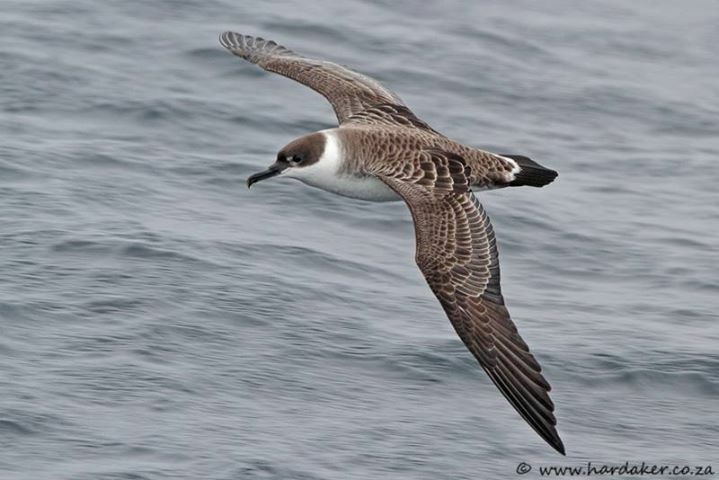 It is a normal event for this species and has been recorded many times The Great Shearwater population appears to weather the bad years and do well in the good years. Relevant articles are: Lee, D.S. 2009. 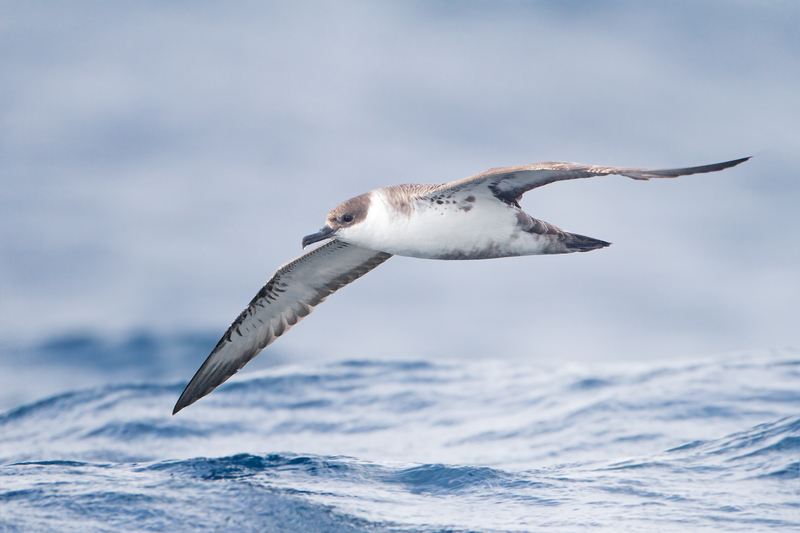 Mass die-offs of Greater Shearwater in the Western North Atlantic: Effects of weather patterns on mortality of a trans-equatorial migrant. 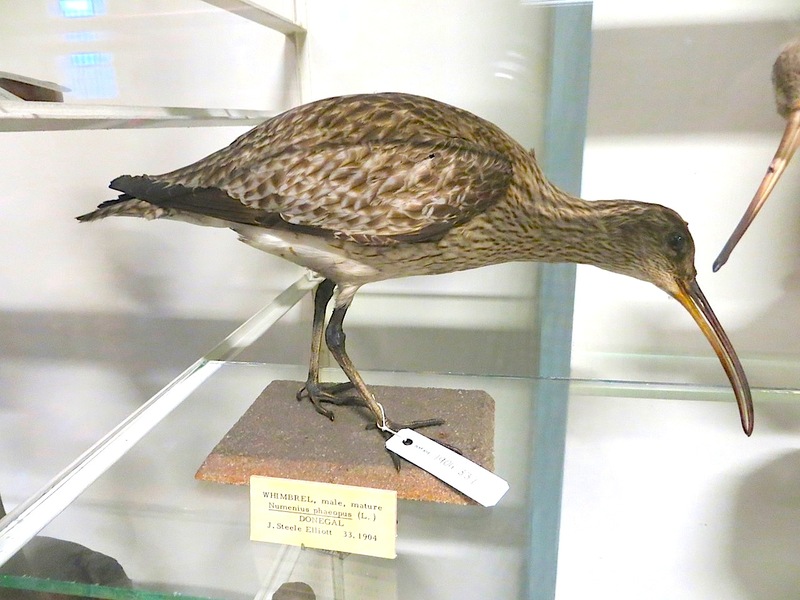 Chat 73(2):37; Seabird Ecological Assessment Network. 2007. 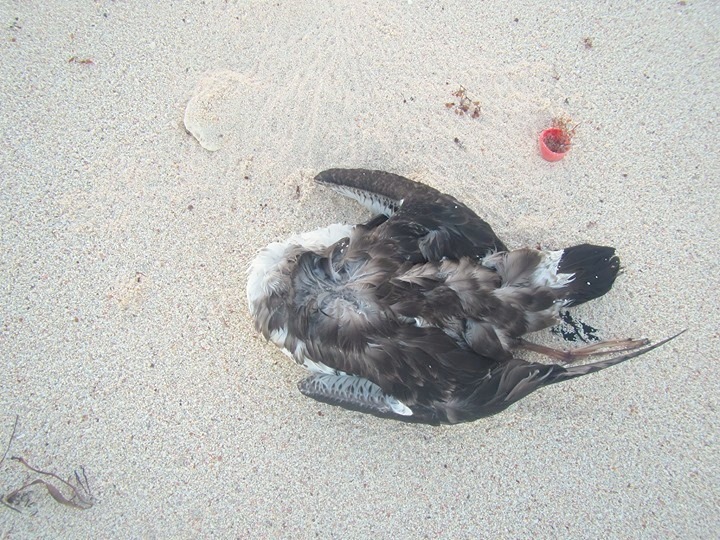 Greater Shearwater Die-off in the Atlantic: June-July 2007. 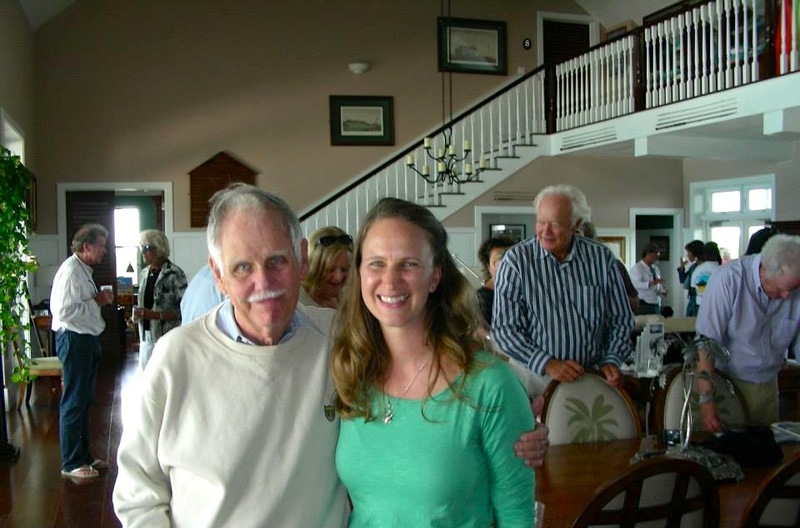 Volunteer Newsletter 3(2):2; and Watson, George. 1970. 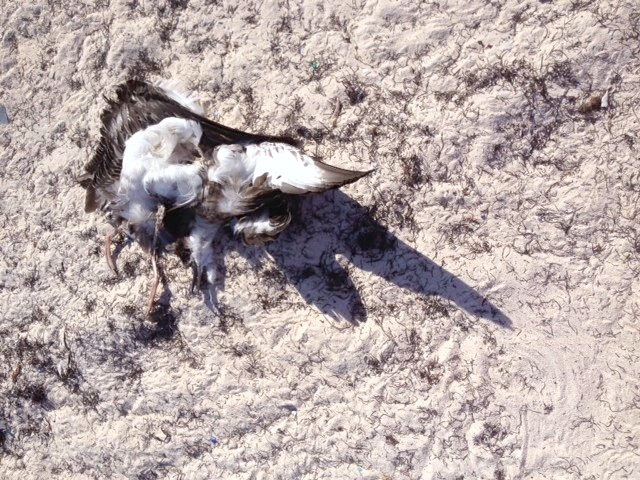 A Shearwater Mortality on the Atlantic Coast. Atlantic Naturalist 25(2):75-80. Woody Bracey has now left an informative and perceptive comment: “It’s amazing how far(10,000 miles) these young birds have to travel to their feeding grounds so soon after being fledged. 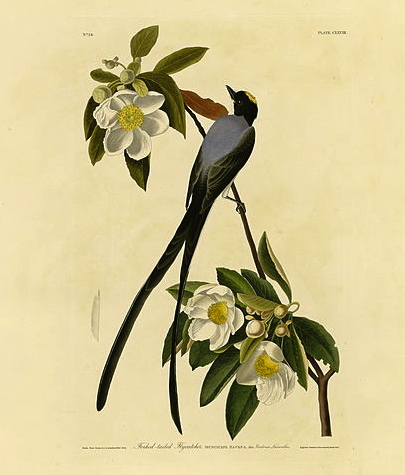 Breeding colonies are on isolated subantarctic islands of the southern hemisphere. Breeding begins in October. Incubation of the single egg lasts 55 days and it is another 105 days until the chick is ready to fly. 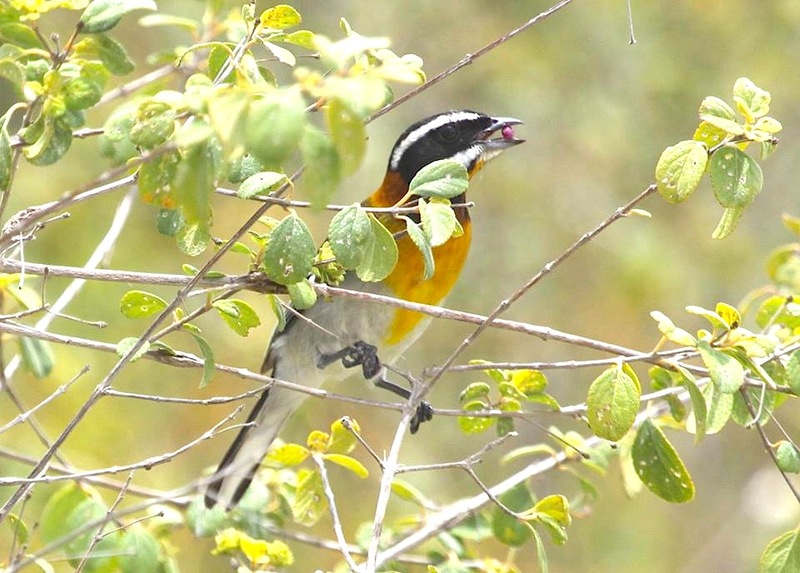 Each loss of a bird represents much time and effort of a pair to produce a single chick which then has to fly the gauntlet through the windless, often foodless doldrums to reach its northern feeding grounds. So many hazards, so few birds! It’s sad to witness these die-offs but the species still survives. Global warming cannot be helping this species on its journey to the colder, nutrient rich more northern briny destinatioin. 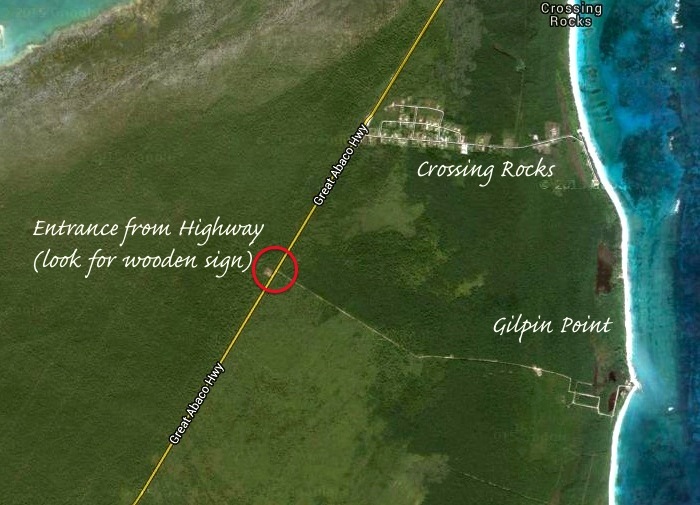 Lets stop setting our dumps and forests on fire here in the Abacos. 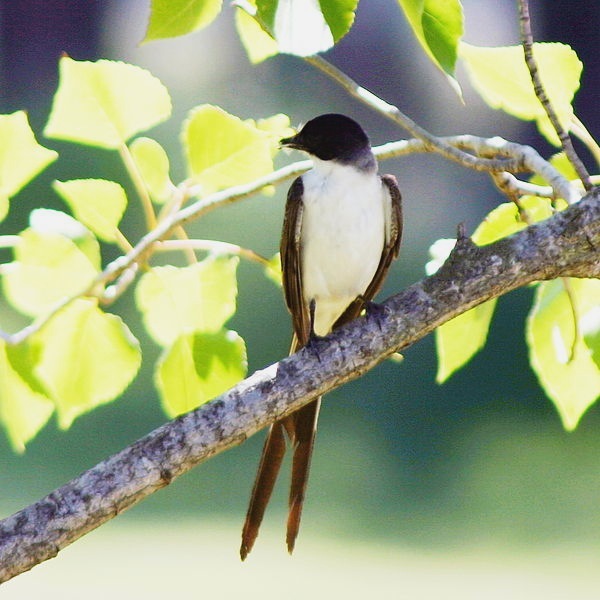 Eventually it will not only affect the Great Shearwaters but us as well”. Tony has asked for all available information Bahamas-wide: “It would be very useful if someone could collect some hard data on the die-off, e.g. 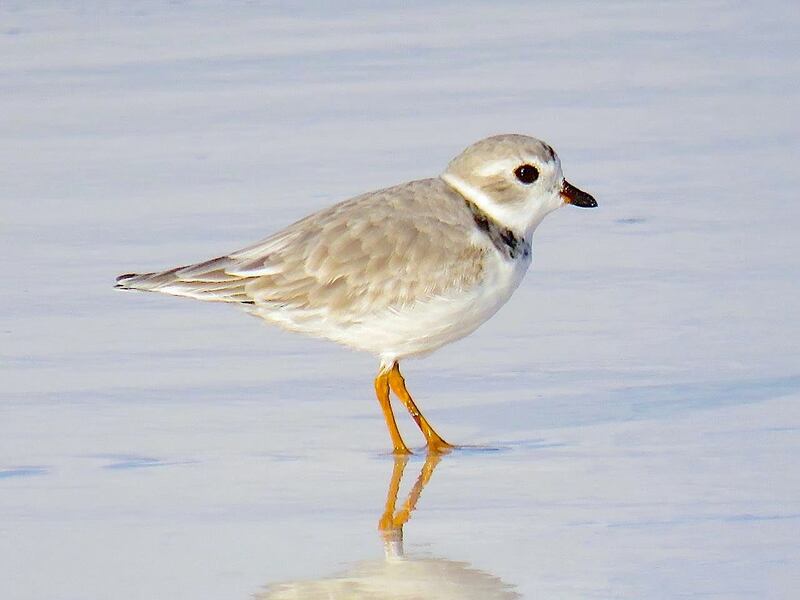 when was it first noted and how many birds are found along a given stretch of beach? 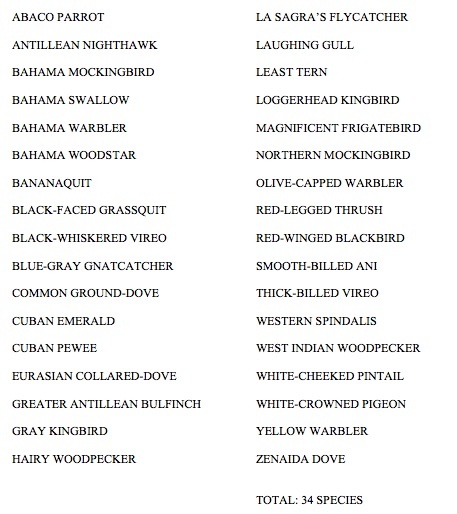 Check for other species and take a few wings as samples of the desiccated birds. 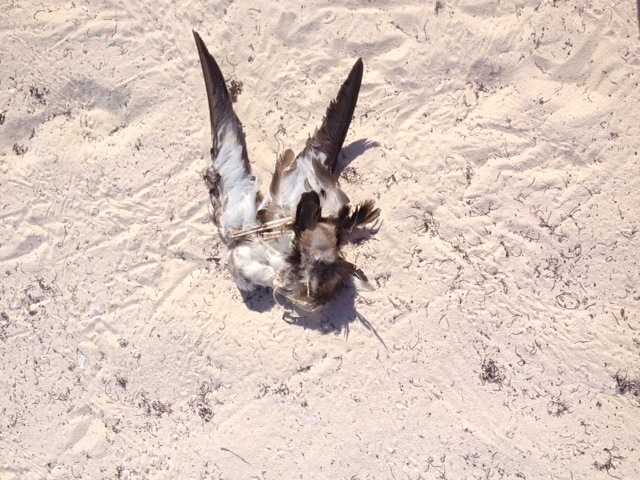 In past events the number of dead birds was much greater on Crooked and Acklin Islands than Abaco. Eleuthera too should be checked if possible”.